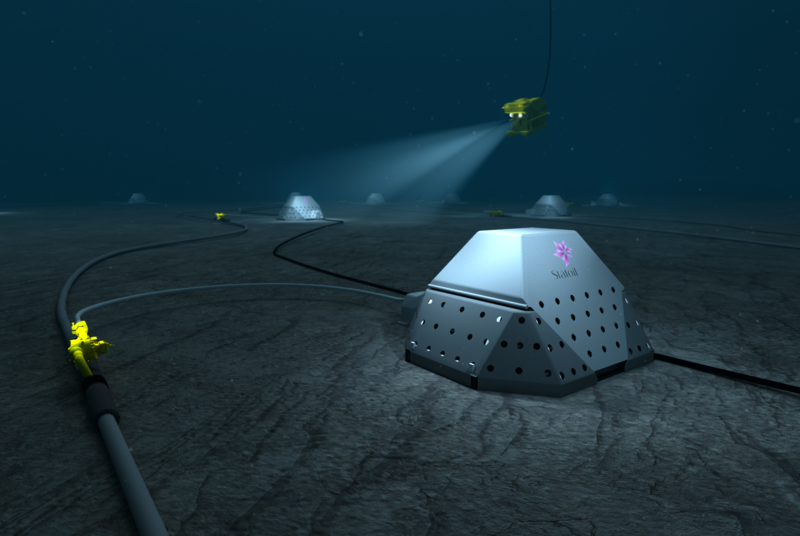 Statoil awarded a technology development contract for the development of their Cap-X concept. The concept is an overtrawlable subsea structure based on familiar suction anchor technology. The concept will be developed based on two licenses, one in the concept phase and one in a FEED phase. The successful FEED phase of the Cap-X technology development phase resulted in a combined detail engineering and EPC contract for 5 structures to be used as part of the 2017 drilling campaign in the Barents Sea. The Cap-X project involved disciplines from the many major disciplines from structural engineering, to piping systems and SPS disciplines. In addition, a major part of the work consisted of fabrication engineering and installation disciplines.